We opened our first acre of plants for picking in the spring of 2010. 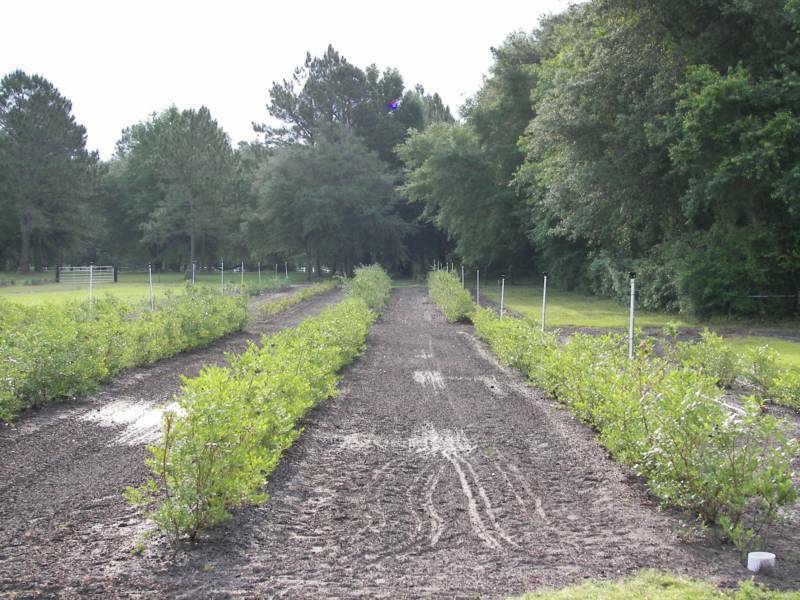 We have over 1700 Southern Highbush Blueberry plants which will begin to ripen in late April before the summer heat arrives. 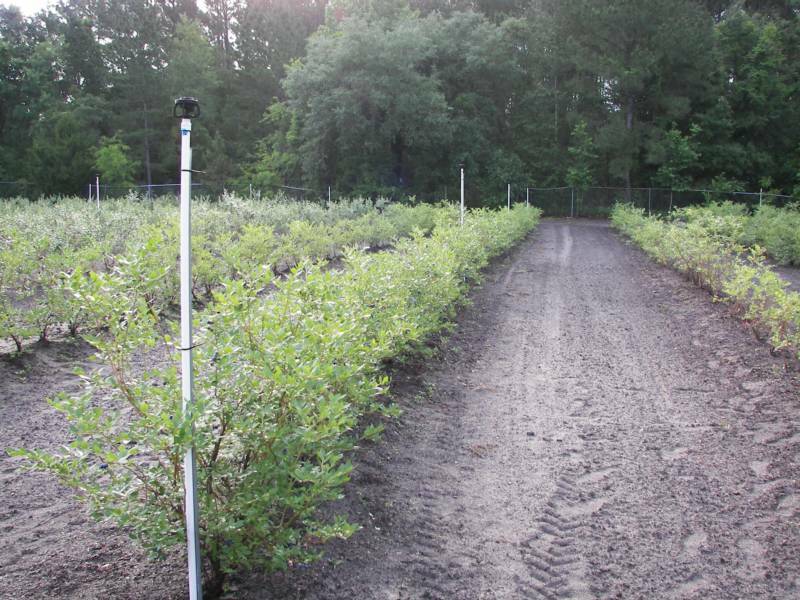 Also over 300 Rabbiteye Blueberry plants that begin to ripen in mid June.We will be adding other cultivars that will extend the picking season to late July. 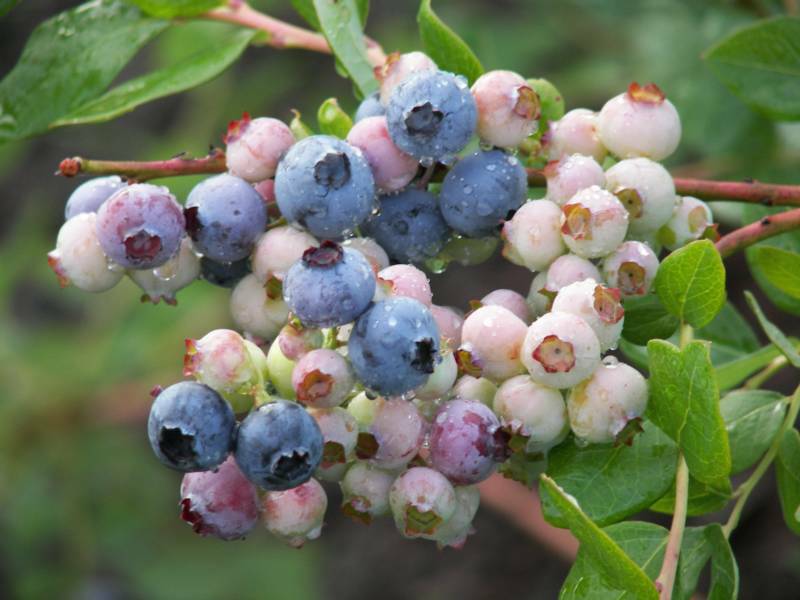 Blueberry season starts the end of April. Our Facebook page will have up to date picking times.​ Friend us on Facebook for faster updates!